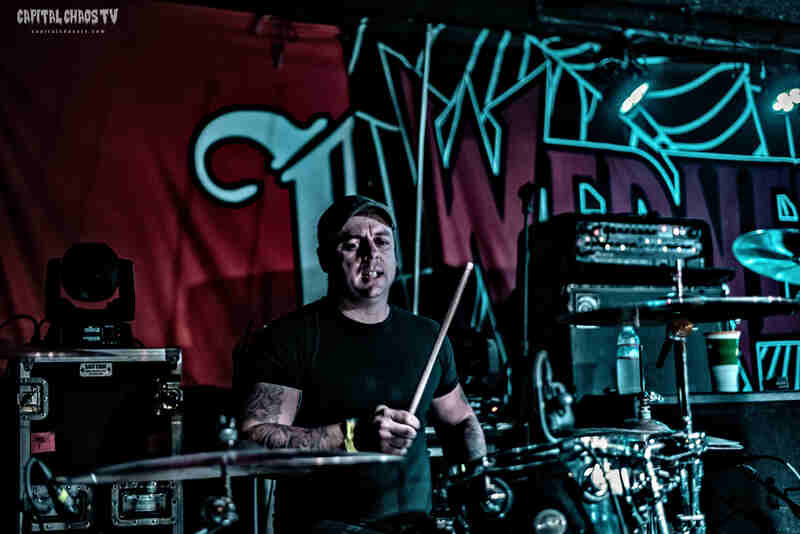 PORTRAYAL OF GUILT Drummer James Beveridge - "My dad surprised me with a kit when I turned 11". SALEMS LOTT lead guitarist Jett Black grilled. Guitarist James Cundiff of Sacramento's Anarchy Lace's "I love Sacramento's music scene – plain and simple."